← Am I missing out by not having a collection? Welcome to our third and final part of this Held Hostage miniseries on the effect of violence in video games on gamers/children. For part one (an introduction to the topic), click here, and for part two (delving into the research pertaining to children), click here. Over the past few weeks, we’ve discussed the differences between violence and aggression, posed ideas about desensitization and observational learning, and jumped into research pertaining to whether or not video games make adults and children more aggressive or more violent. Long story short, the answer is that video games do cause increased aggression in children and adults, which can lead to violence, but video games, by themselves, have not been shown to cause an otherwise non-violent human being to become violent. 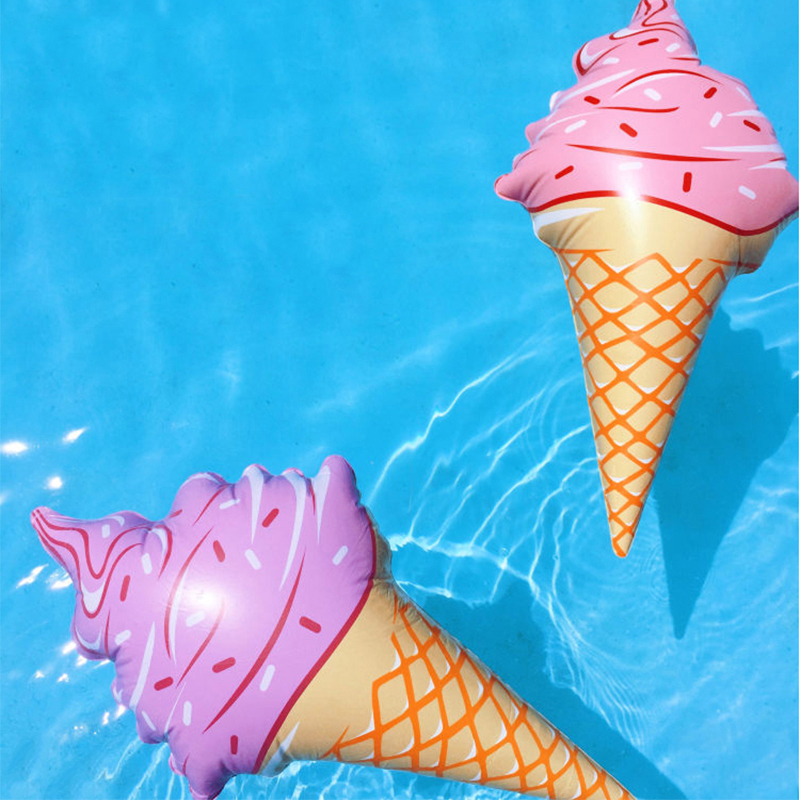 Remember, instances of drowning doesn’t increase ice cream consumption.